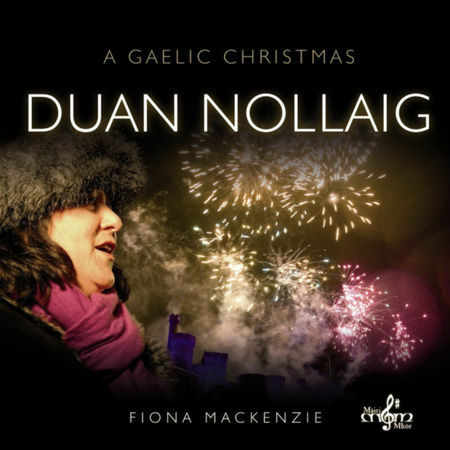 A unique recording of Christmas songs in Gaelic by one of Scotland’s favourite Gaelic singers and former Mod Gold Medal winner Fiona J Mackenzie. Includes such favourites as Silent Night, Away In A Manger, In The Bleak Midwinter, Child In A Manger, We Wish You A Merry Christmas, Halleluiah (featured in the film Shrek) and more. A quite stunning album. A best-selling Greentrax favourite, ideal for your Christmas or New Year dance party. It really grooves. This is a fun album for people who enjoy a “Celtic fling”. Was TV-advertised on its release and has achieved remarkable sales. 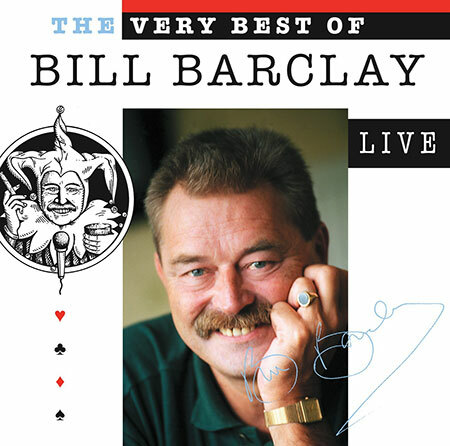 This live album of Edinburgh’s own Bill Barclay includes a re-recording of the “hit single” The Twelve (Drunken) Days Of Christmas plus other songs, interspersed with Bill’s side-splitting humour. Great for Christmas and New Year parties. Was on the Bah! Humbug compilation album (now deleted). Includes the hilarious Santa Bloody Claus, in which Eric Bogle takes a swipe at the ever-increasing commercialism of Christmas. Was also on the Bah! Humbug album. 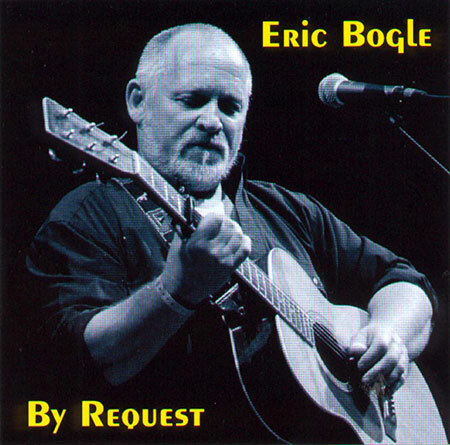 Included on this album are No Man’s Land (aka Greenfields of France), And The Band Played Waltzing Matilda, Leaving Nancy, Now I’m Easy and more - his most requested songs.